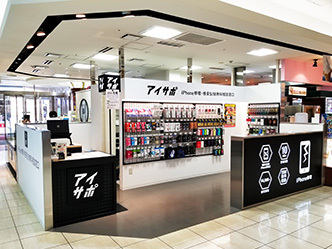 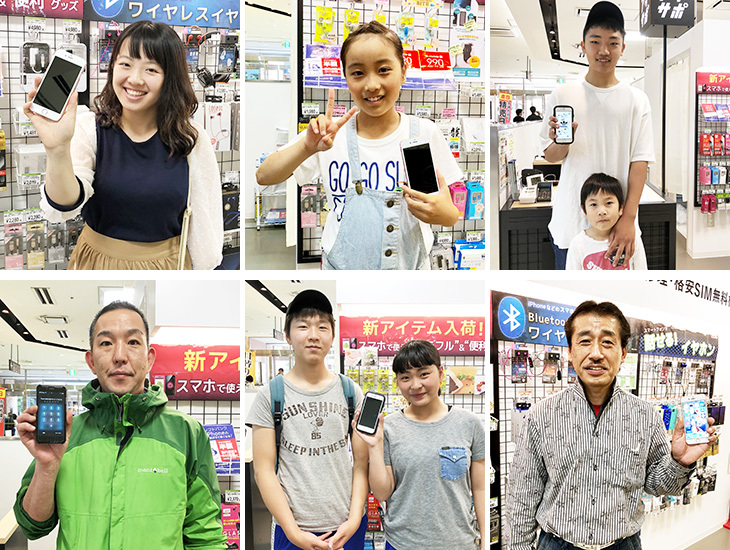 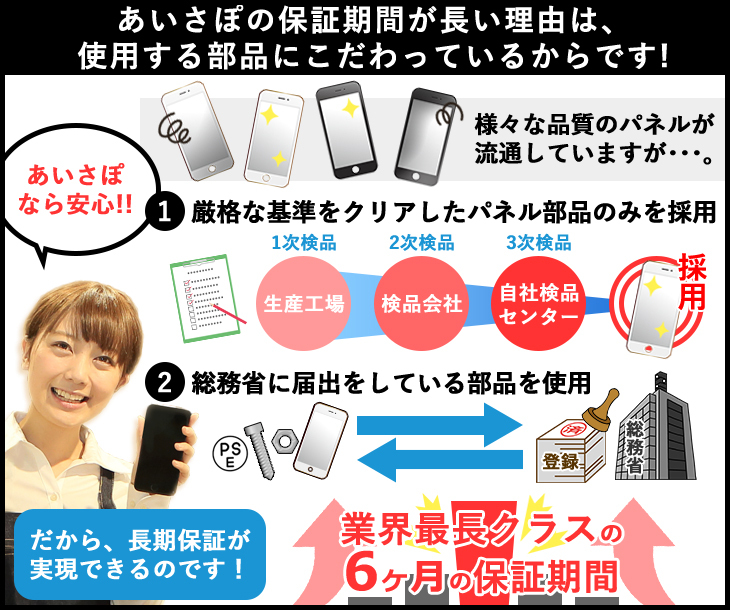 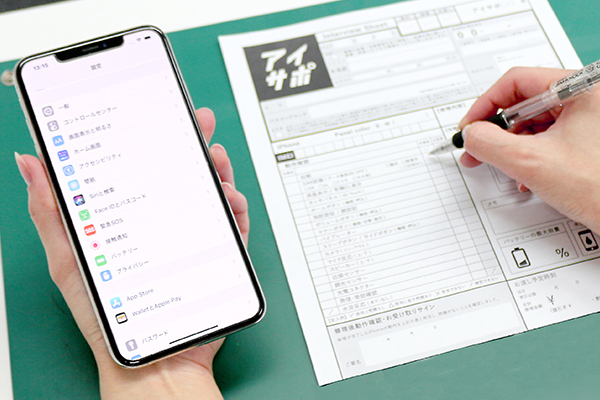 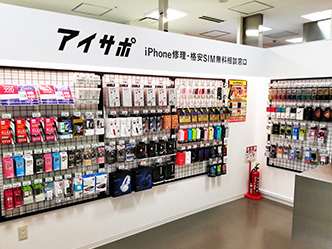 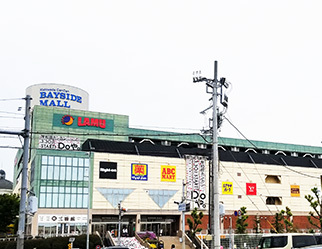 Our shop is in Kishiwada-Cancan-Bayside-Mall of Kishiwada City.Please leave iPhone repair at Kishiwada! 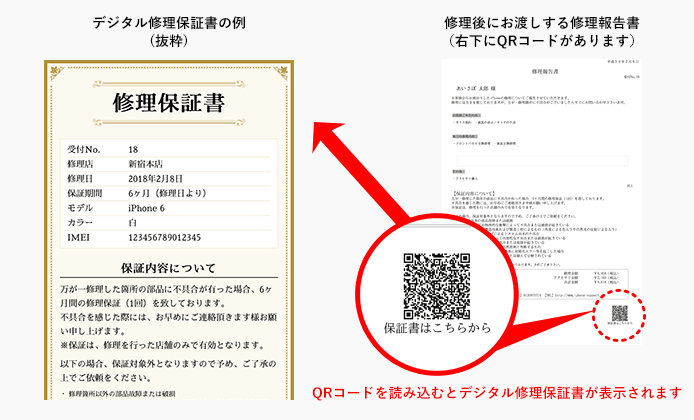 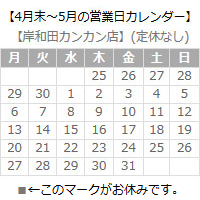 !Please contact us lightly! 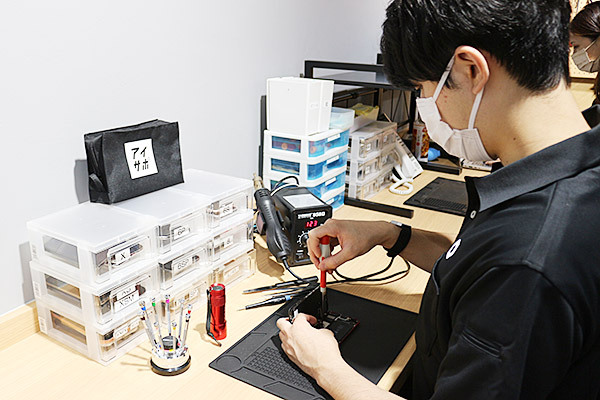 Please call toll-free number 0120-989-483 for appointment.